Rug Cleaning Sydney wide with free pickup & delivery. 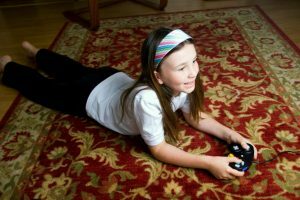 Rug Cleaning by Chem-Dry experts. Rugs can be quite pricey, that’s why you need to ensure that they are cleaned with the highest quality products by professional rug cleaners. At Chem-Dry QuickDry, we are able to clean a wide range of different rug types and fibres. From a wool area rug to an oriental silk rug. Perhaps you have a synthetic woven rug or an acrylic runner. We will take care of them all! Dry extraction and industrial dusting. Water extraction with bonnet cleaning. Full immersion followed by speed drying. All spot removal with the range of Chem-Dry chemicals. All rugs are cleaned with great care and attention. 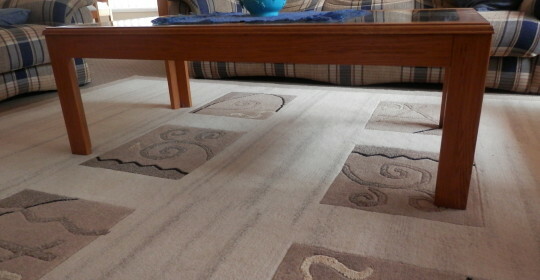 We understand that most rugs have special value to you even if some are not always that expensive. If you have a rug that needs special cleaning then why not drop it into our office? Or alternatively, one of our friendly team members can pick up your rug and drop it back to your home or business once it’s been treated. At Chem-Dry, our team always aims to provide its customers with the highest quality of service and products and as Franchisee of the Year for 2010, our company has built quite a strong and trusted relationship with customers in Sydney. Chem-Dry QuickDry will always come out at a time that suits their customers so you can be assured that you’ll never be waiting around for a rug cleaning service again! 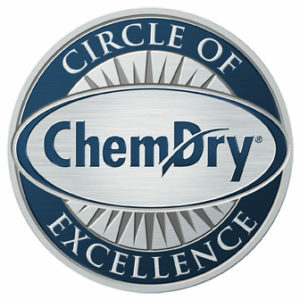 With over 22 year’s experience in the industry, Chem-Dry QuickDry is the carpet and rug cleaning company you can trust. For an affordable and extremely reliable rug cleaning solution call us today and you’ll see why we’re the best rug cleaners in Sydney! It does not matter to us where you live in Sydney. Our technicians will collect and deliver the rugs back without any additional charge. This is all part of our quality service. We do not give our loyal customers pricing surprises. That is why we give you the most accurate quote possible on the phone. Why not join our loyal band of rug cleaning customers? Chem-Dry has rug cleaners all over Australia. Please give us as much information about your cleaning requirements. We will then endeavour to provide you with an accurate quotation that reflects the work that we have to carry out. Note that some of our competitors will give unrealistic prices on the phone just to get the booking. Once they arrive, the prices may change dramatically. Quality workmanship comes with a premium price tag. Our loyal repeat and referral customers understand that we do not compete on price only.